A great gift for under the Christmas tree! 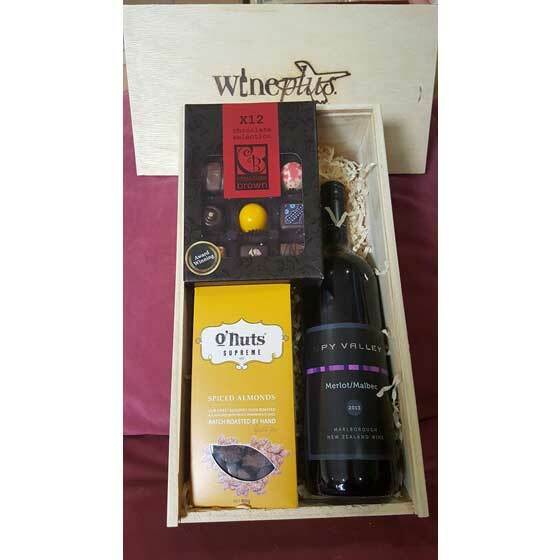 A bottle of Spy Valley Merlot, a packet of Alexandra’s finest almonds (oven roasted and flavoured with fresh cinnamon and cloves) and award winning chocolates from Chocolate Brown. 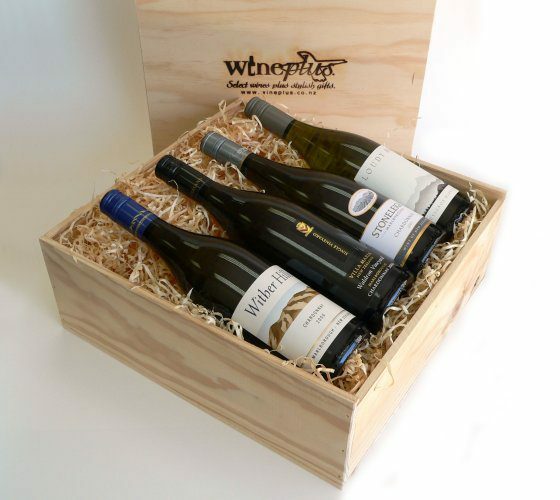 Situated on the sunny southern side of Marlborough's Wairau Valley, Spy Valley is a global boutique wine business excelling in cool climate wine production.
" Ordered online from Oz at about midnight NZ time last night (Christmas Eve) and incredibly woke up to a message of thanks from my friends in Christchurch at 8.30am my time....on Christmas Day! I have never had such prompt, amazing service, particularly online. I just wanted to say Merry Christmas and thanks for begin great at what you do!"